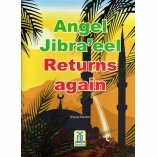 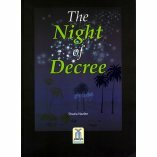 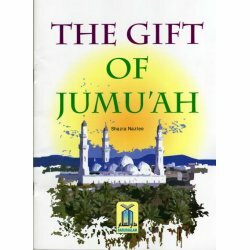 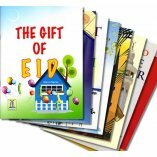 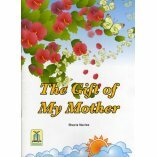 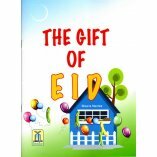 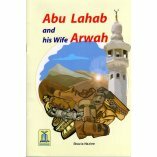 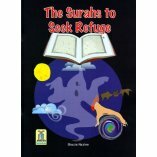 This beautiful book for children is about the bless day of Friday or Jumuah and it explains its importance and everything related to it while using colorful illustrations that are bound to attract young readers' attention, stimulate them and amuse them. 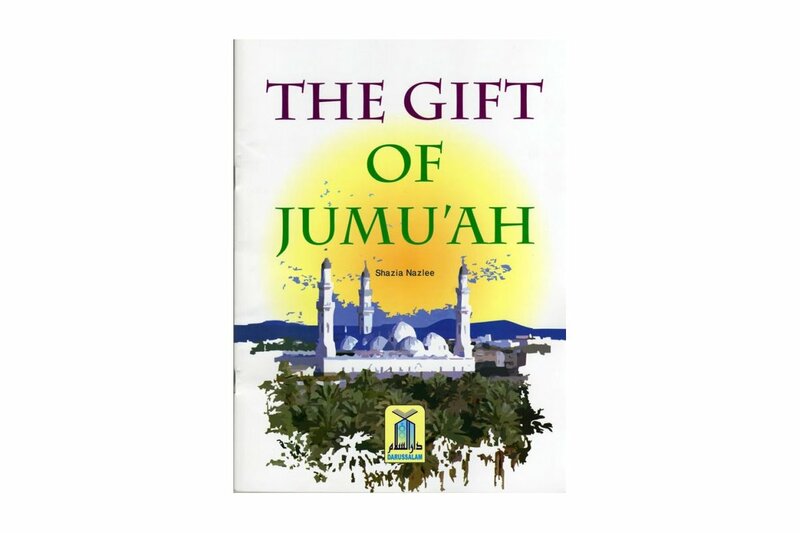 All while making them knowledgeable about the blessed day of Friday. 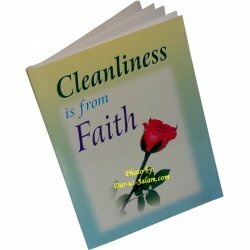 There is a 4 page activity section at the end of the book to test the knowledge gained and to make learning interactive with the use of the following activities: Facts of Jumu'ah, 'Create a Jigsaw', and 'I need to be colored' sections.